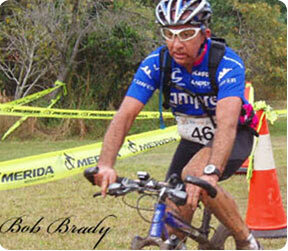 Coolum Cycles is a family owned business operated by passionate cyclist Bob Brady. Coolum Cycles offers great value for money, exceptional customer service and a range of leading bike brands, accessories and clothing. Bike servicing and repairs is carried out ‘in house’ by experienced mechanic and owner Bob. Barb runs ‘front of house’ and has many years in the industry allowing her to answer all your cycle related questions. New Shop - New Location!